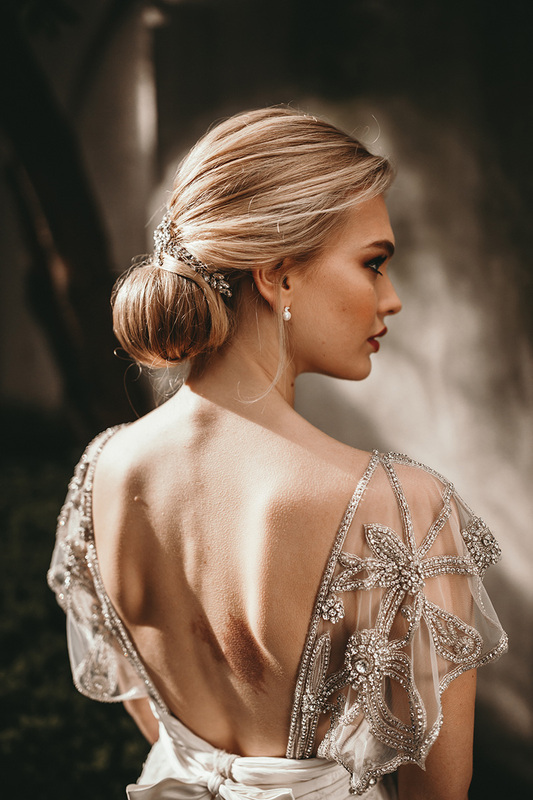 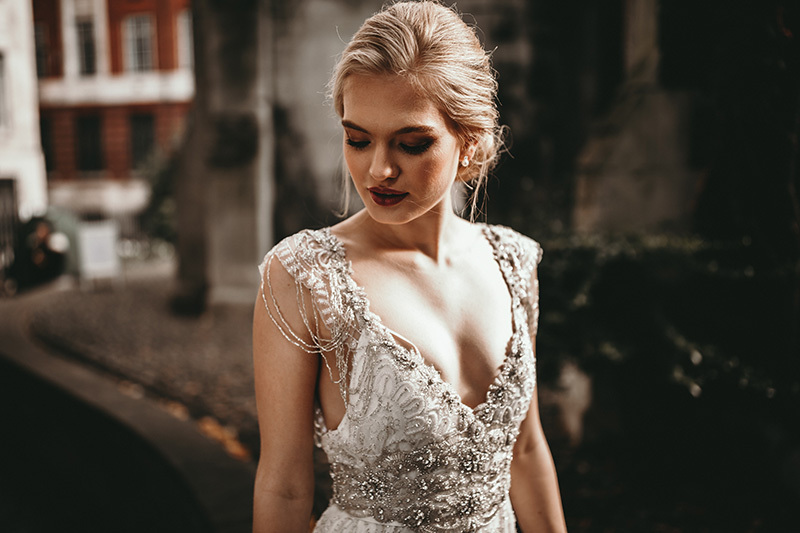 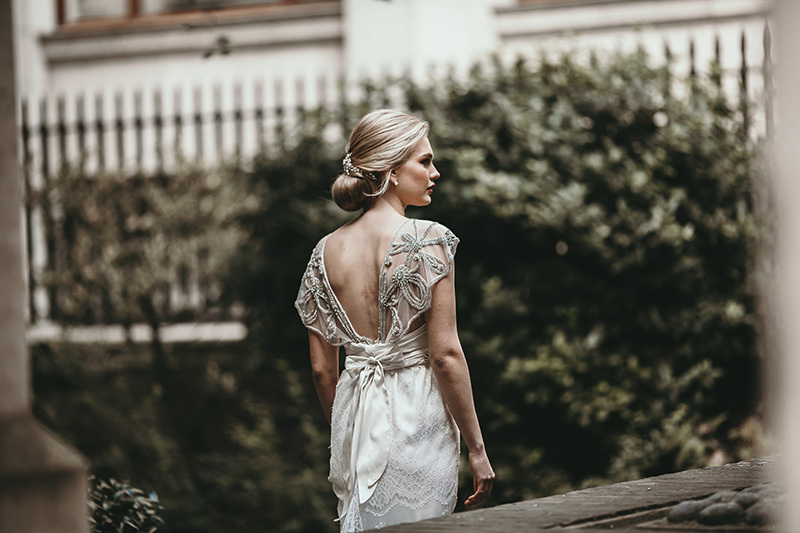 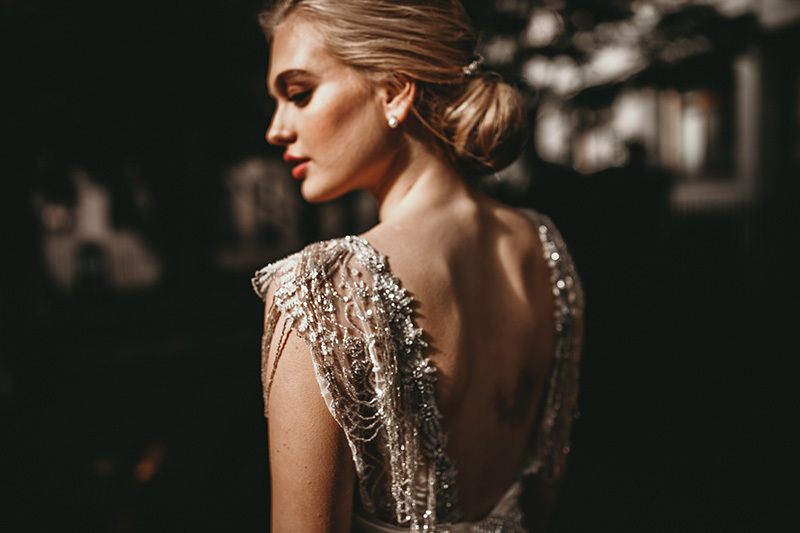 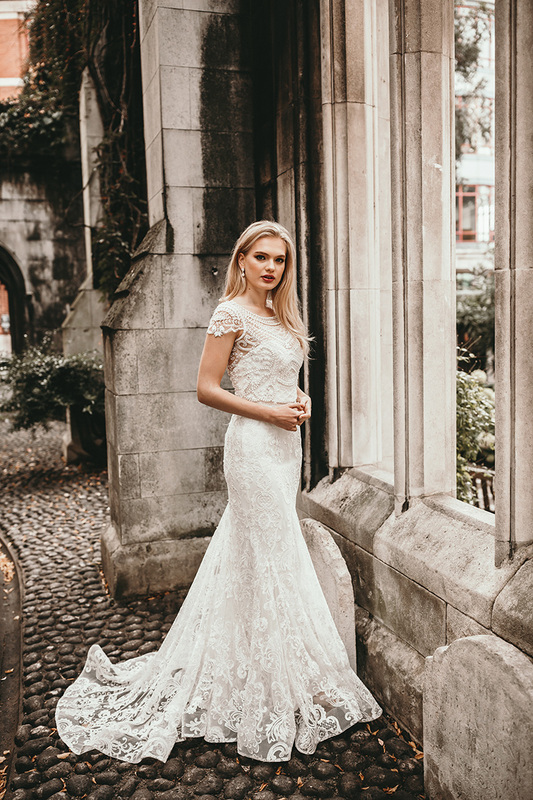 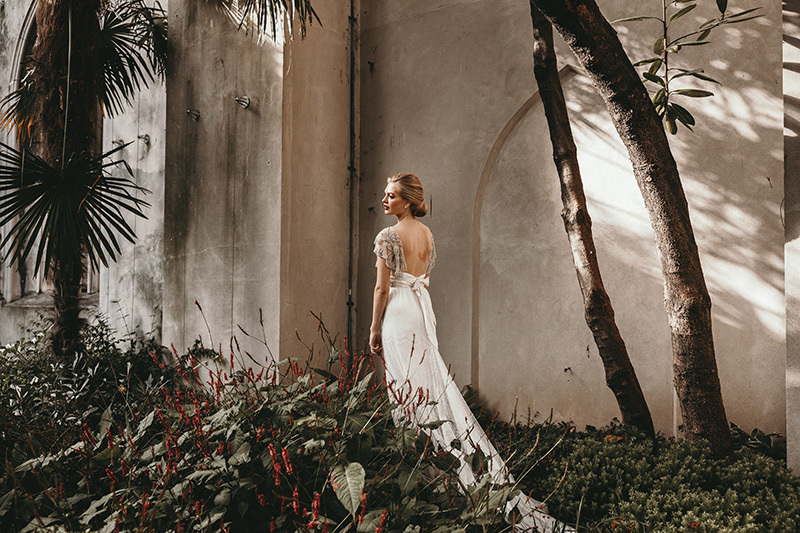 At gt BRIDE we are loving the newest collections from Australian wedding gown designer, Anna Campbell. 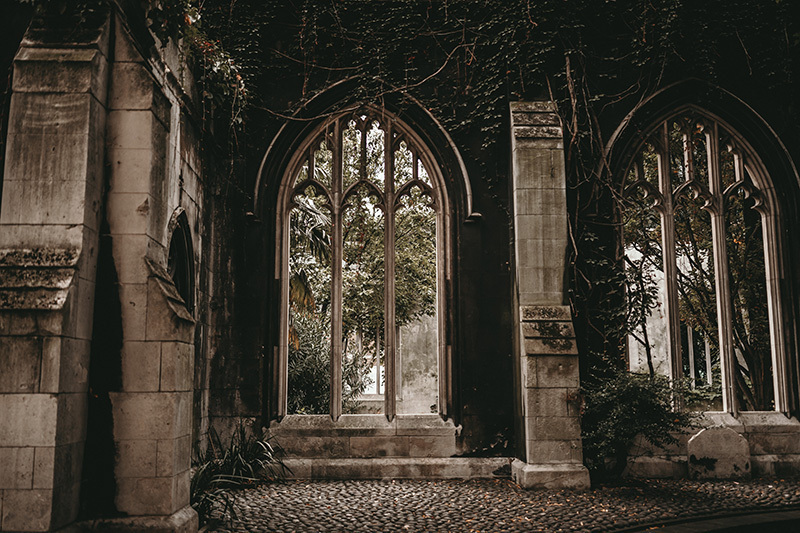 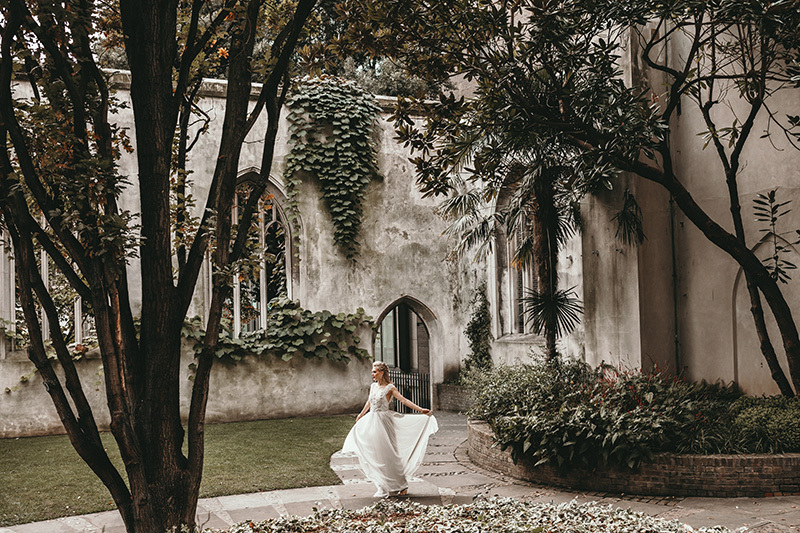 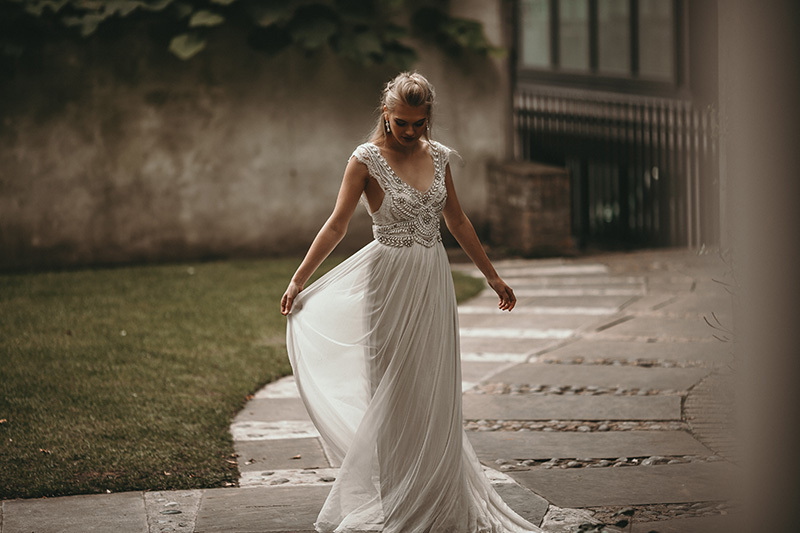 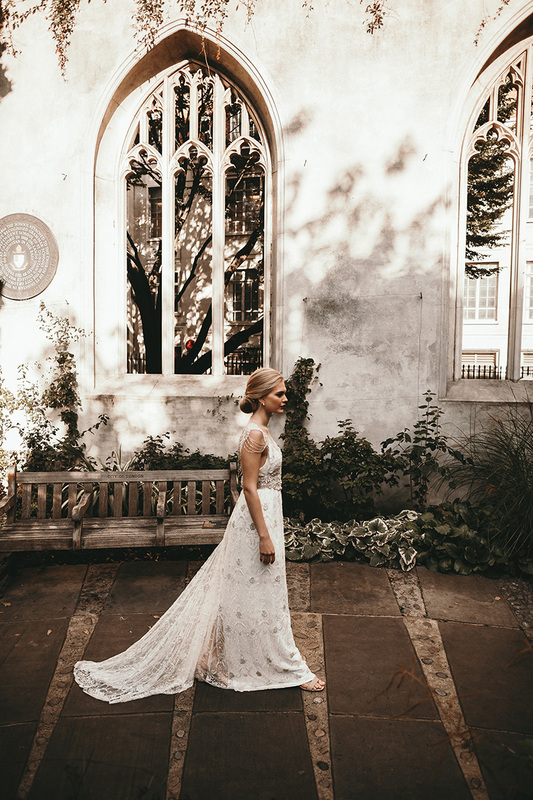 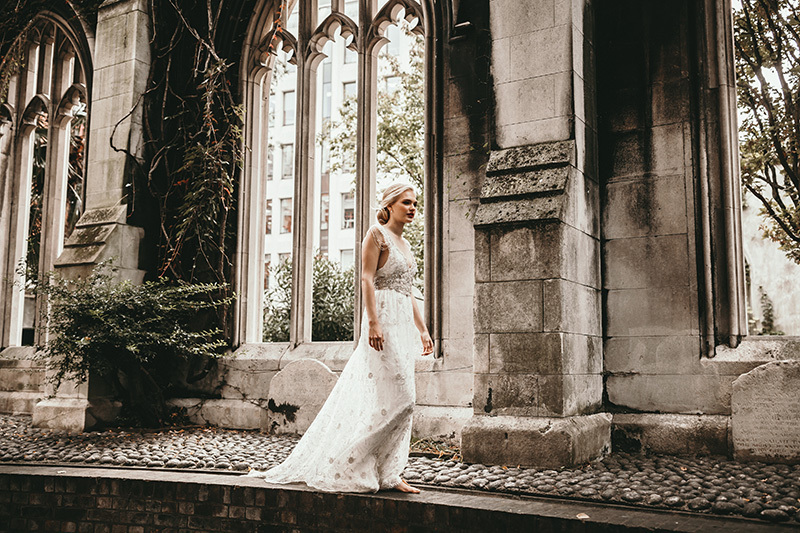 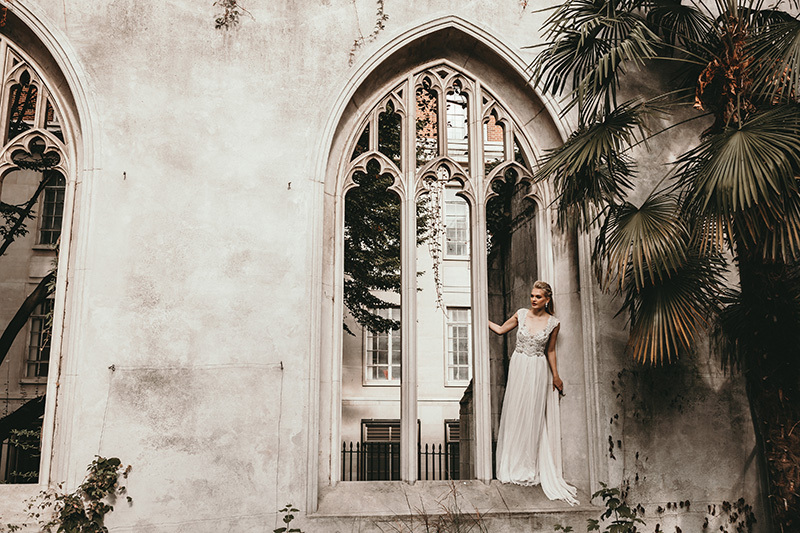 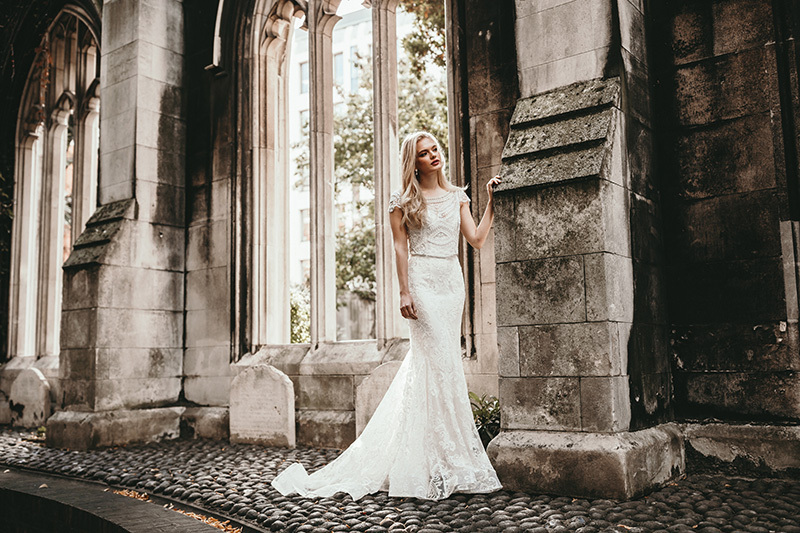 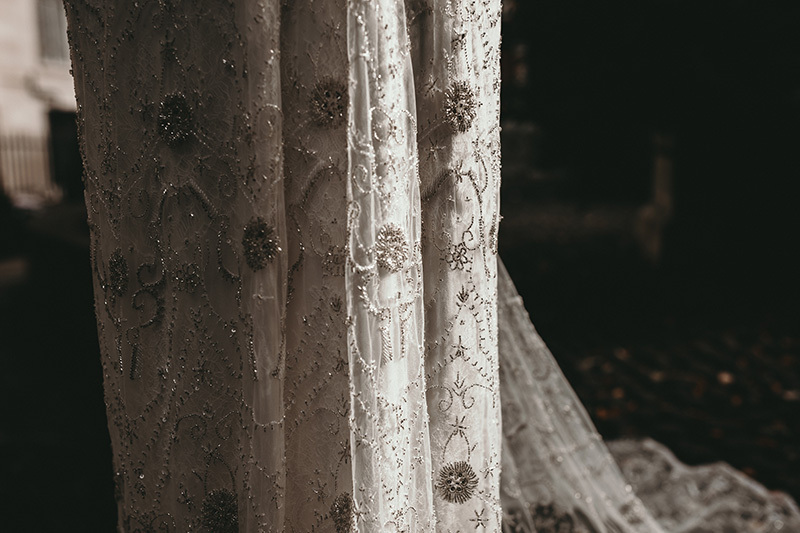 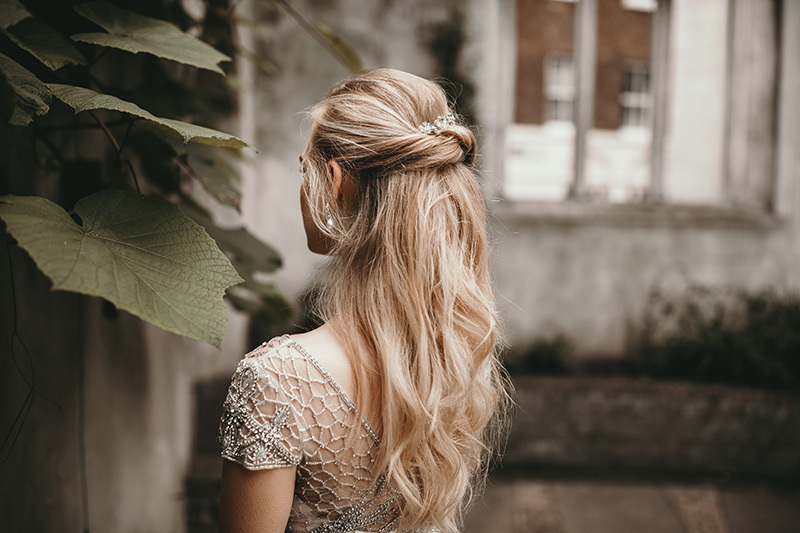 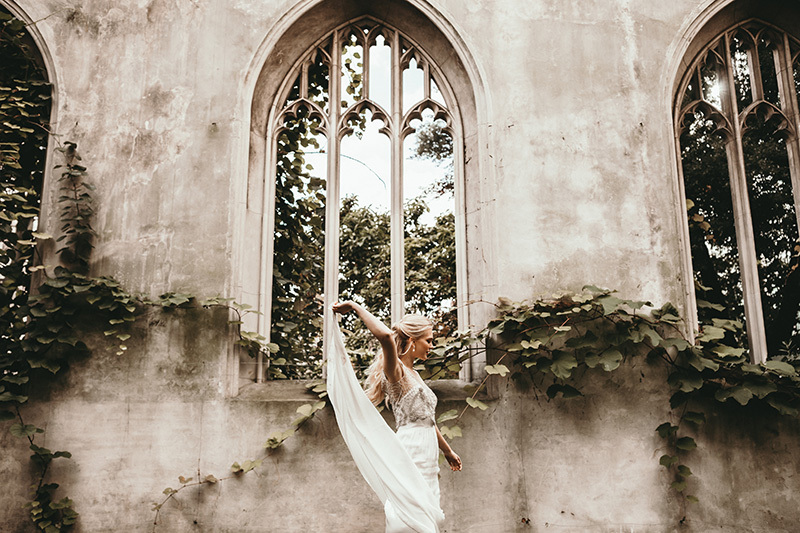 The Ceremony, Spirit and Gossamer collections have been beautifully depicted in East London by photographer Benjamin Wheeler. 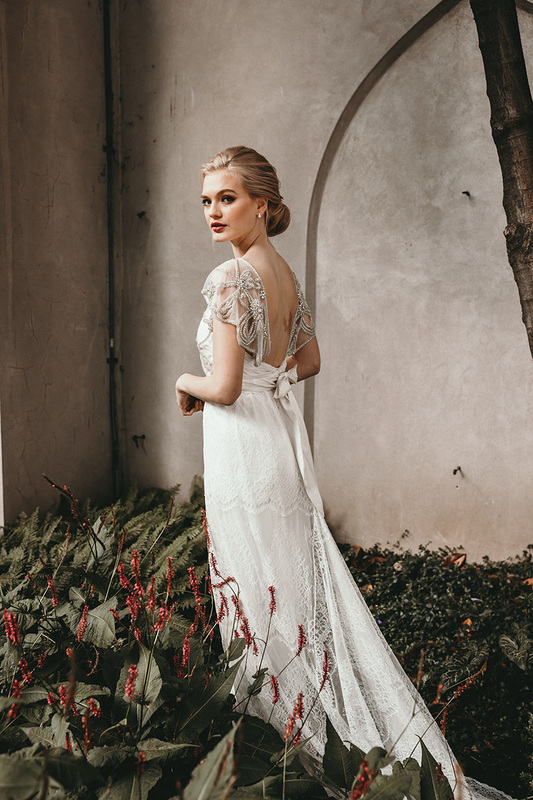 The romantic, hand-embellished gowns showcase delicate lace and hand-beaded details. 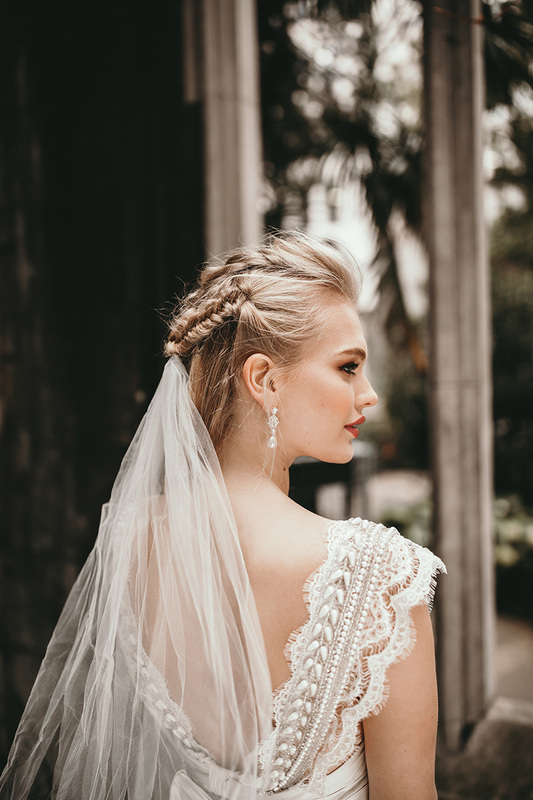 With Anna Campbell’s collection of earrings and hand-beaded headpieces, creating dramatic opulence is made simple. 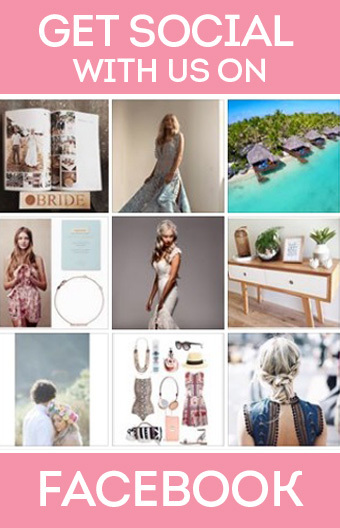 Visit annacampbell.com.au for more information.